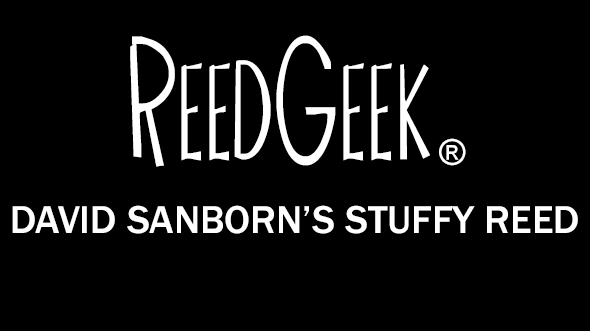 ReedGeek, Inc. provides woodwind players with powerful products that deliver superb quality and outstanding value. ReedGeek's products vastly outperform other approaches and possess unique features unavailable elsewhere. 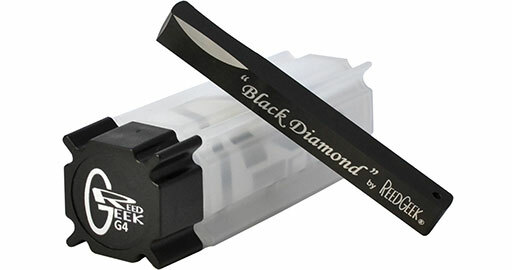 The most simple and effective tool for reed maintenance and adjustment. With its compact, portable design, "Universals" are perfect for all woodwind players from students to traveling professionals. 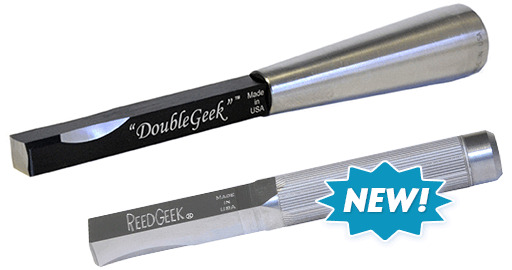 With unique cutting surfaces and interchangeable handles, and multi-tip scrapers, DoubleGeeks focus on the needs of the double reed player but are useful for all woodwind players and beyond. 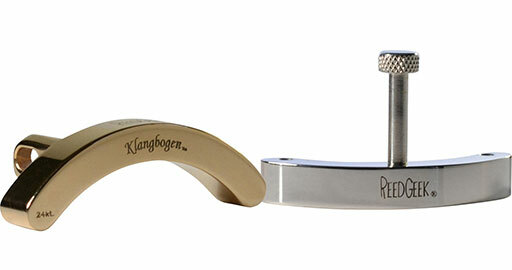 Maximize the efficiency of your horn and reed system by stabilizing the extreme ranges of your horn. 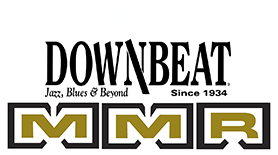 Instantly increases the output and depth of your tone. Five distinct metallurgical finishes for various sound responses and feel.